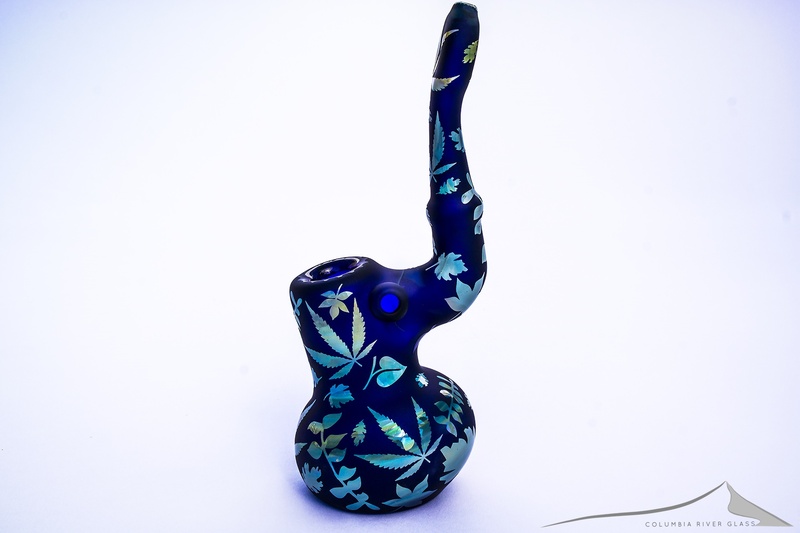 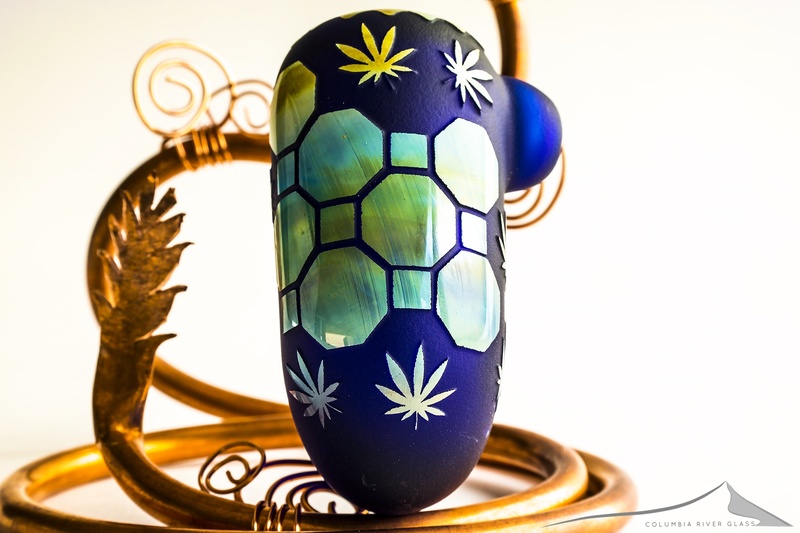 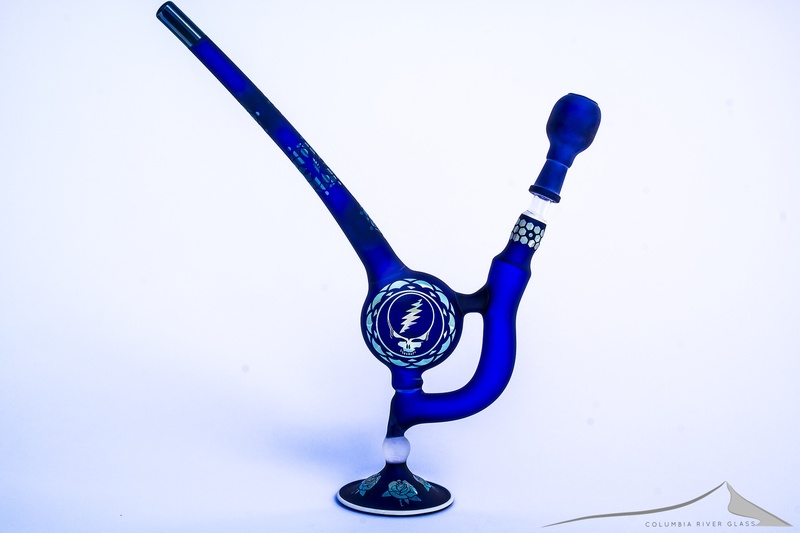 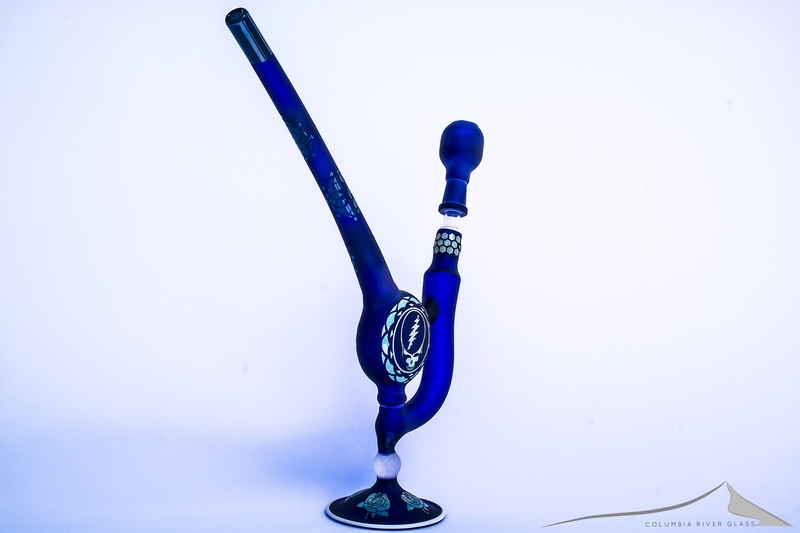 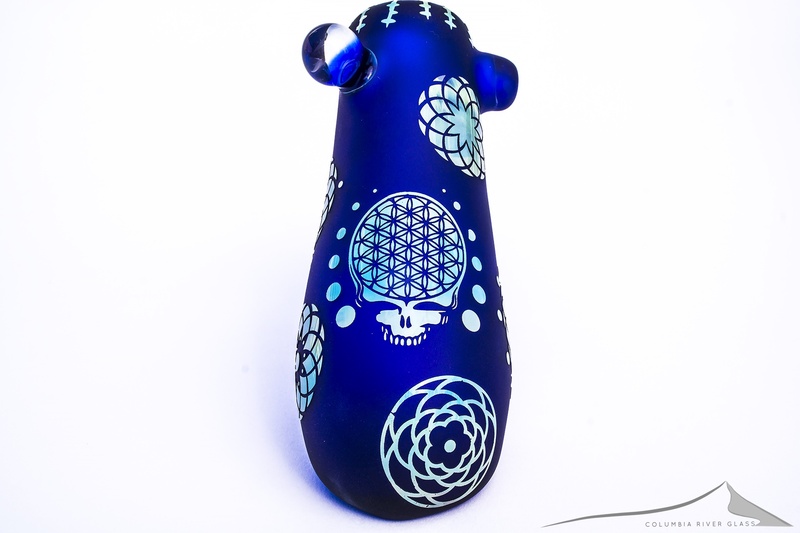 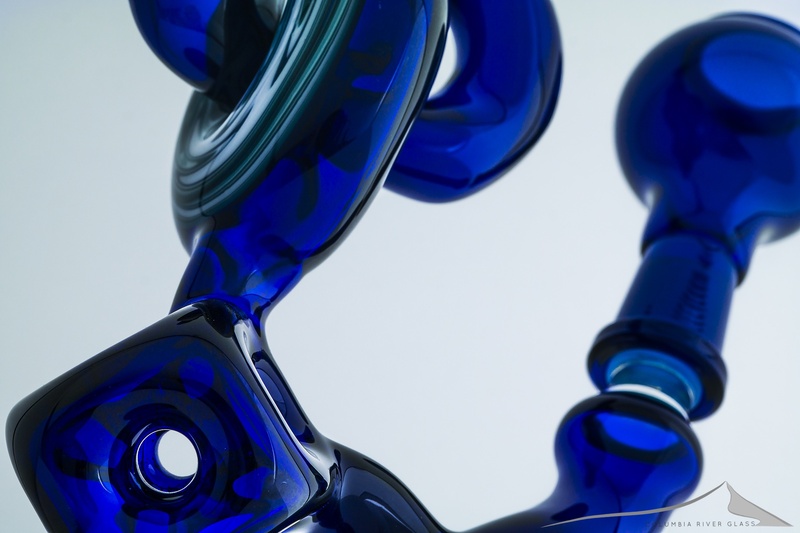 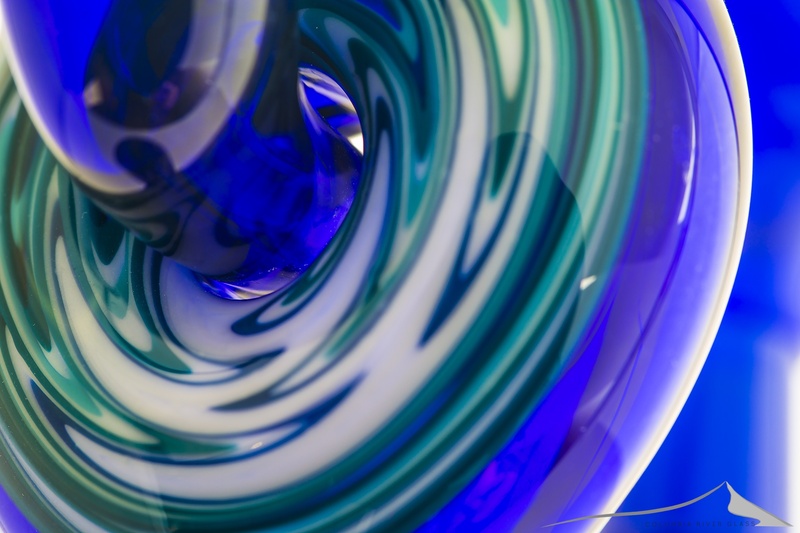 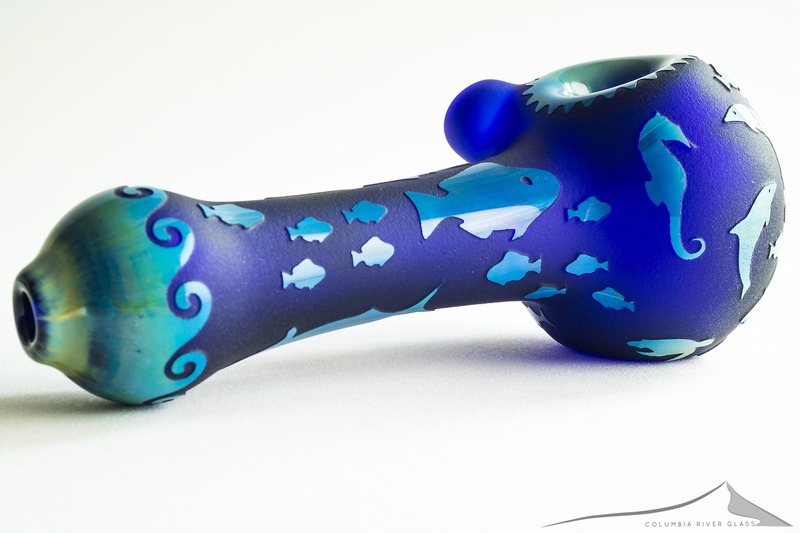 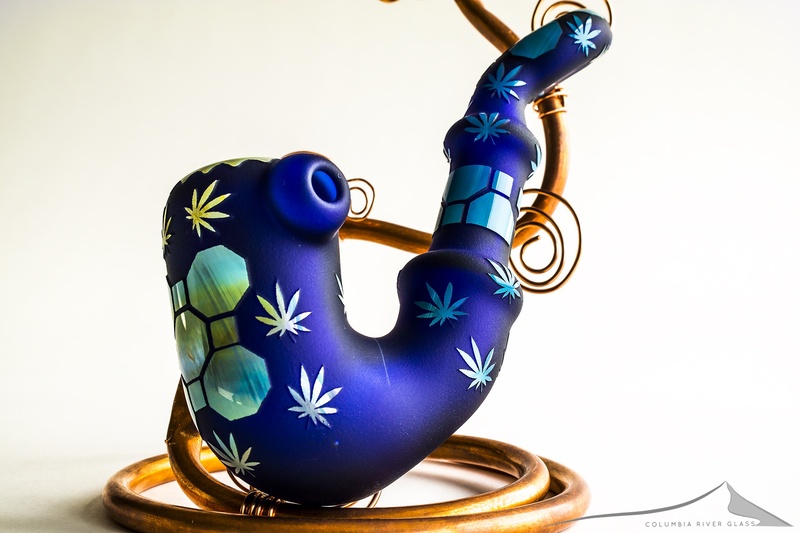 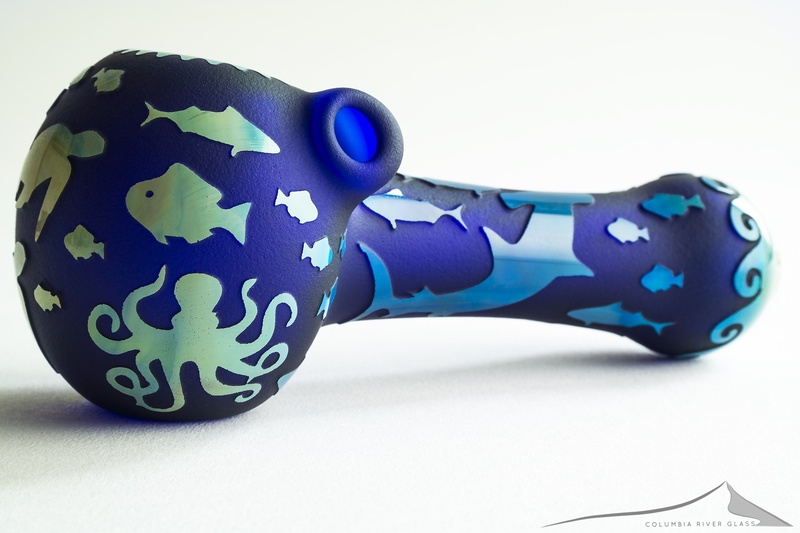 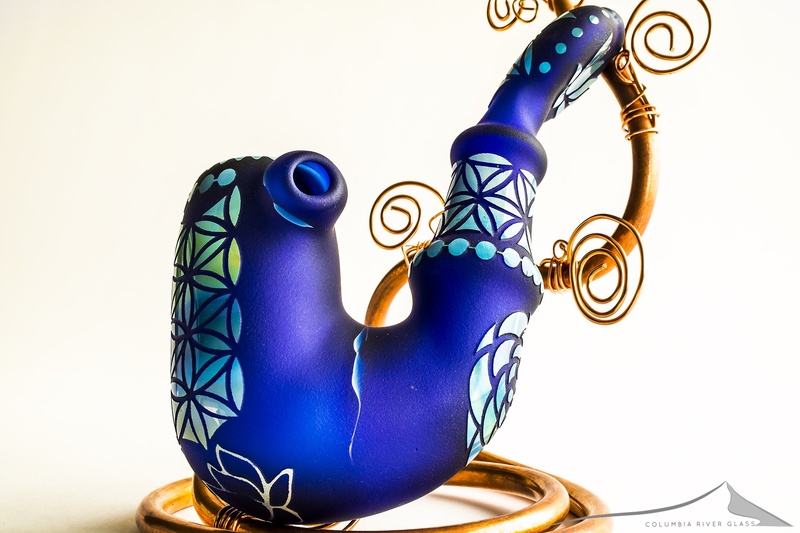 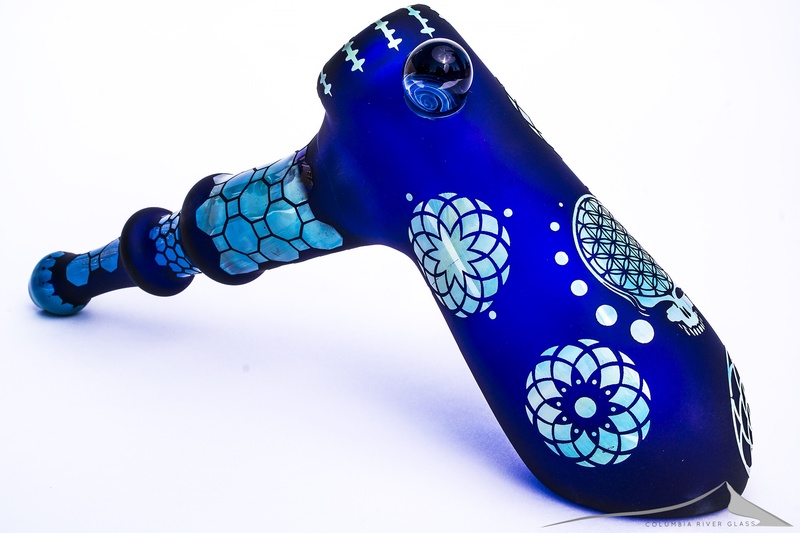 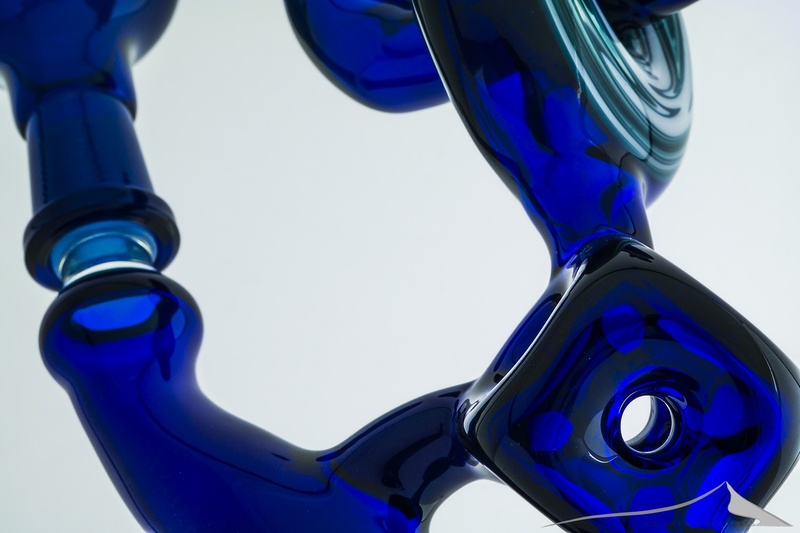 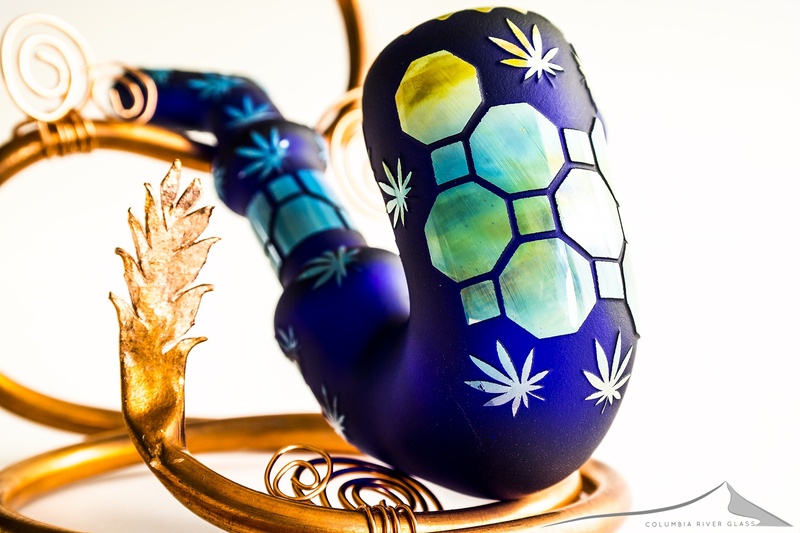 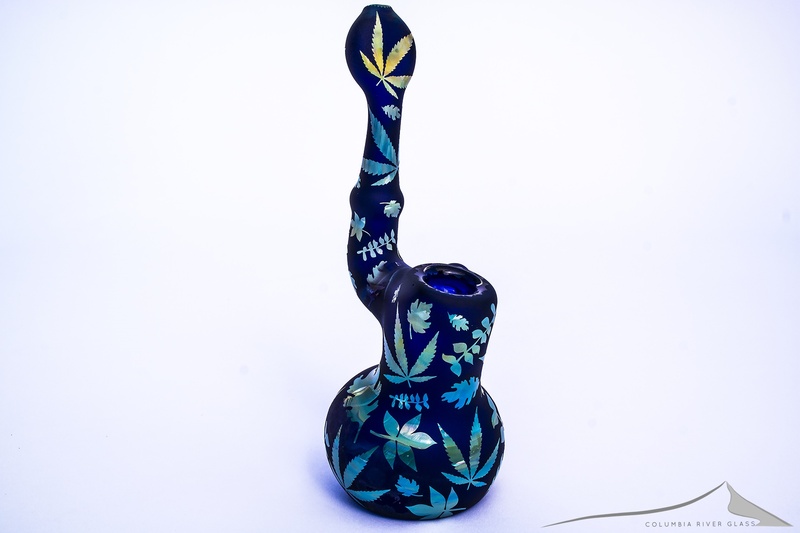 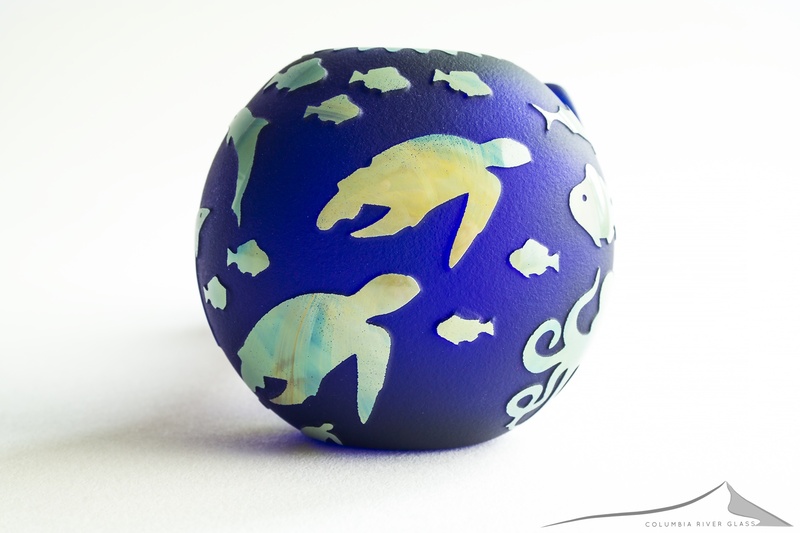 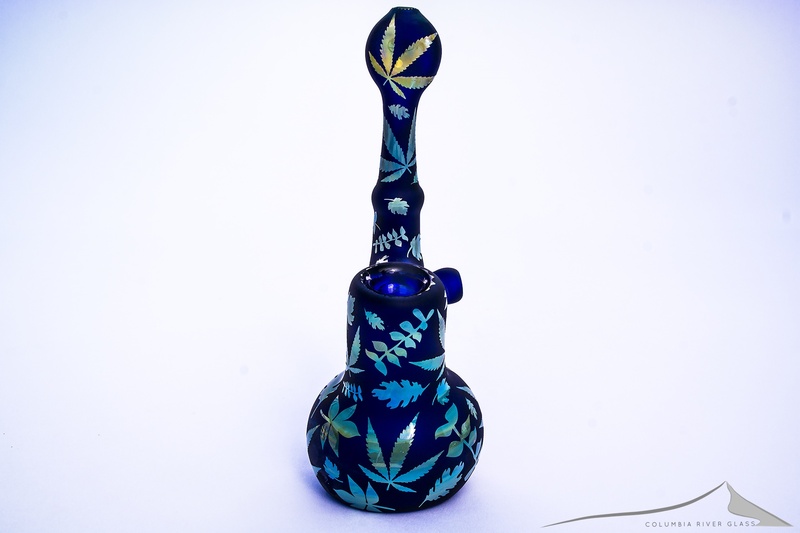 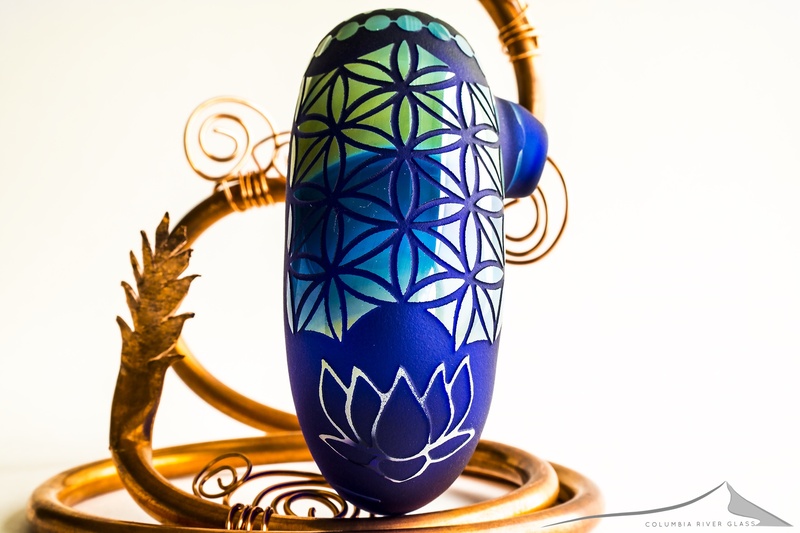 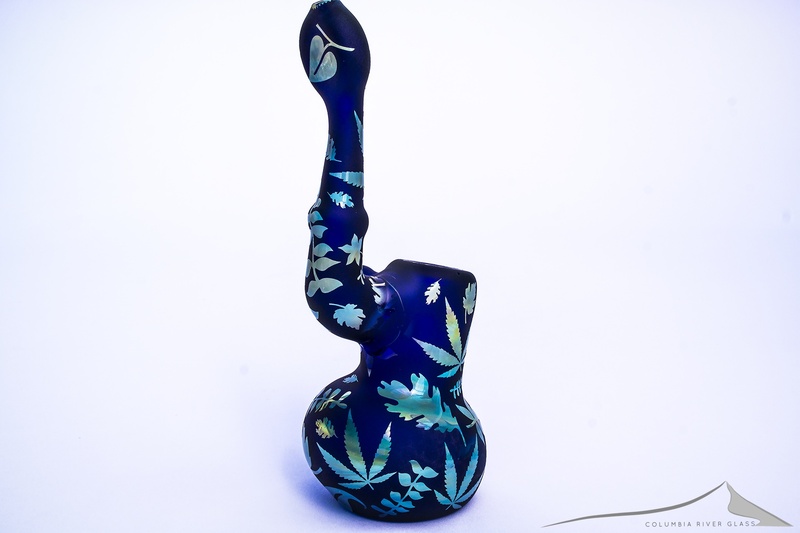 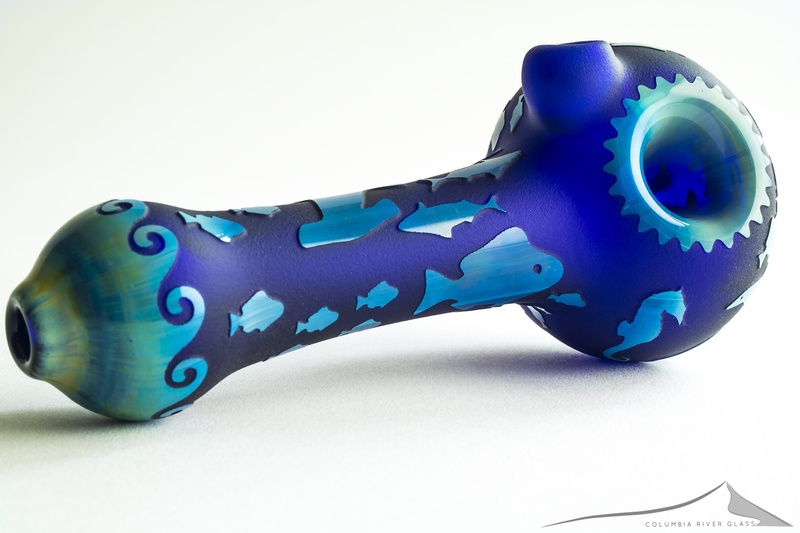 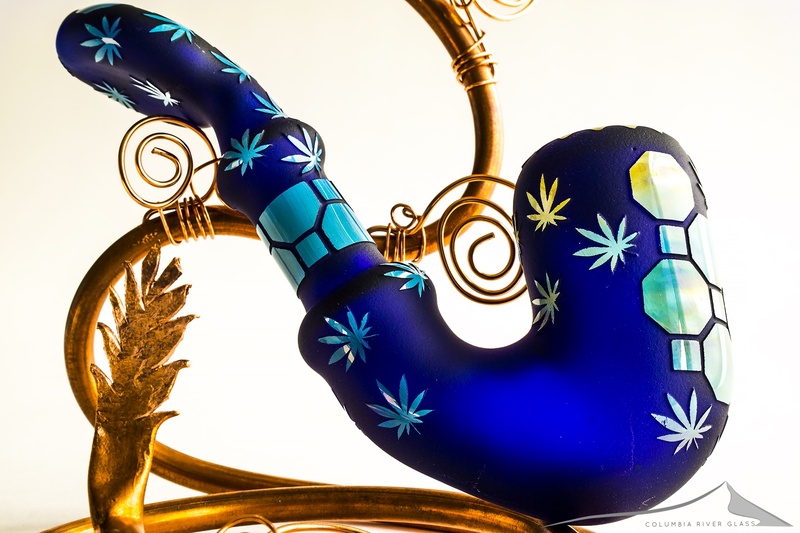 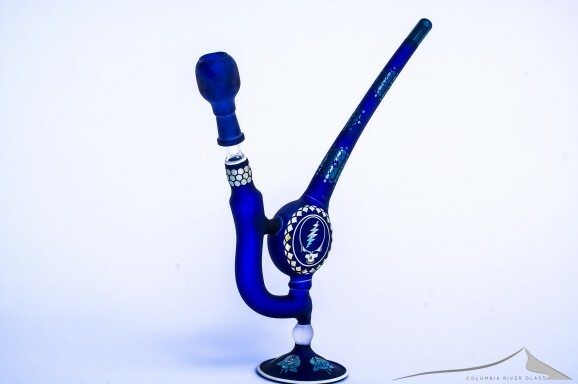 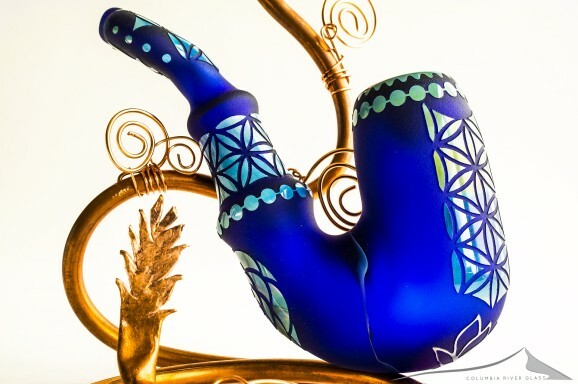 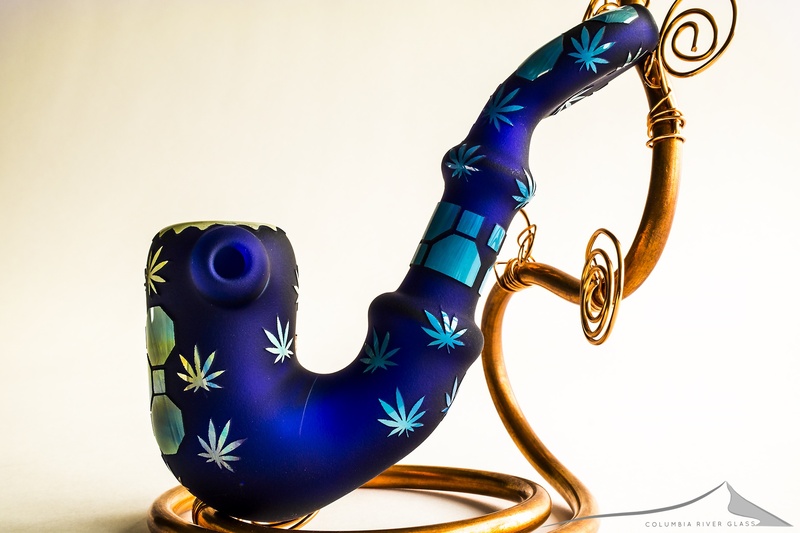 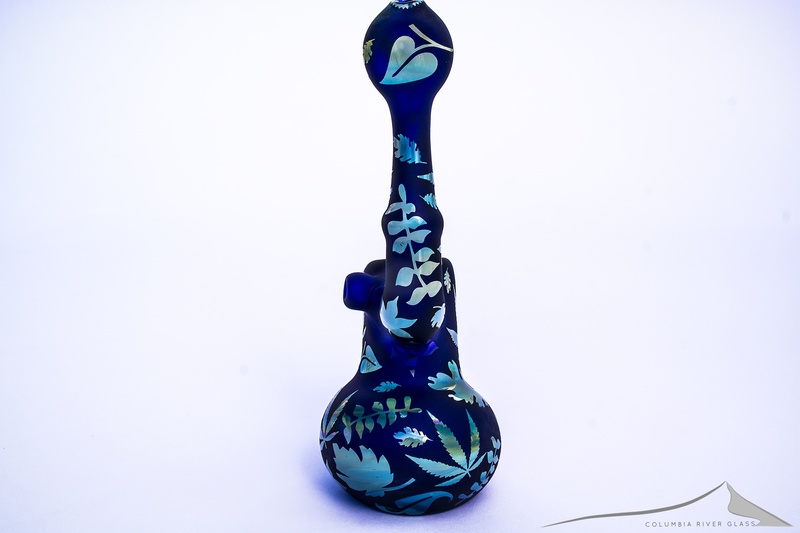 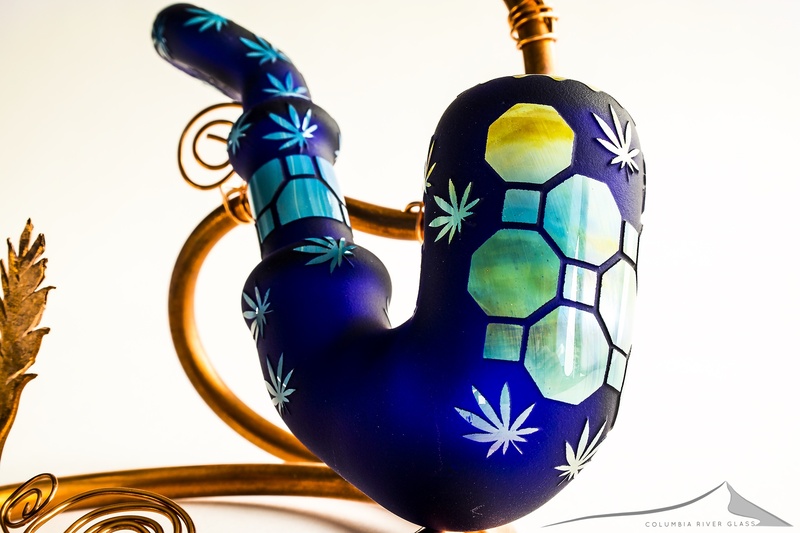 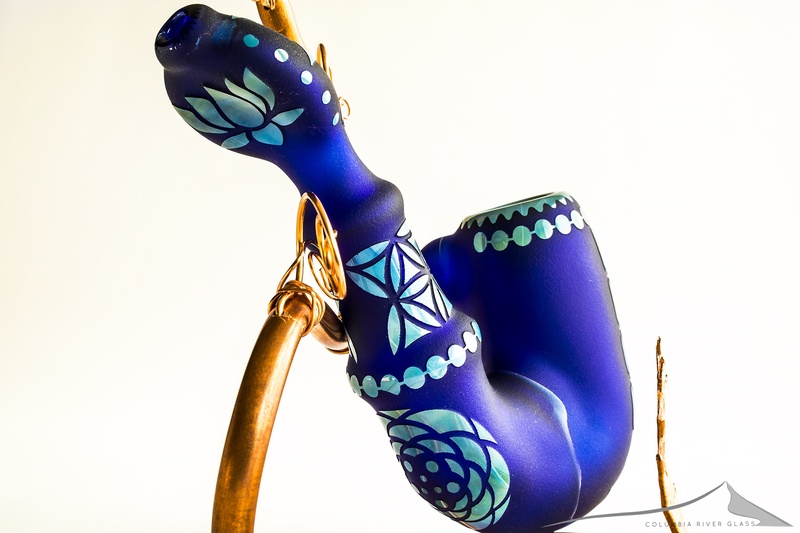 Formed in 2013, The Tastebud is a team of local Oregon glassblowers collaborating on this stunning line of sand carved pieces. 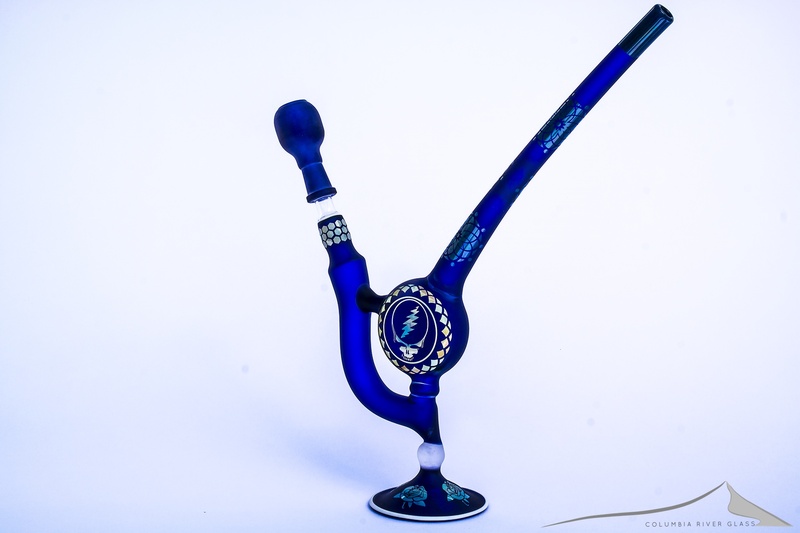 With a focus on the silver over cobalt motif, these extraordinary pieces feature intricate designs and patterns in a wide range of blue tones accented in hues of silver and gold. 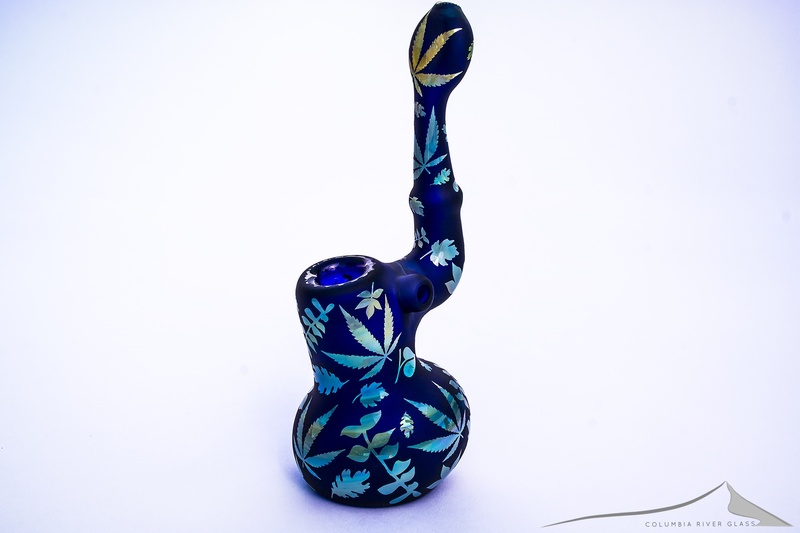 Each piece is durable enough to be your daily driver while at the same time holding a unique aesthetic, impressive to even the most discerning of collectors . 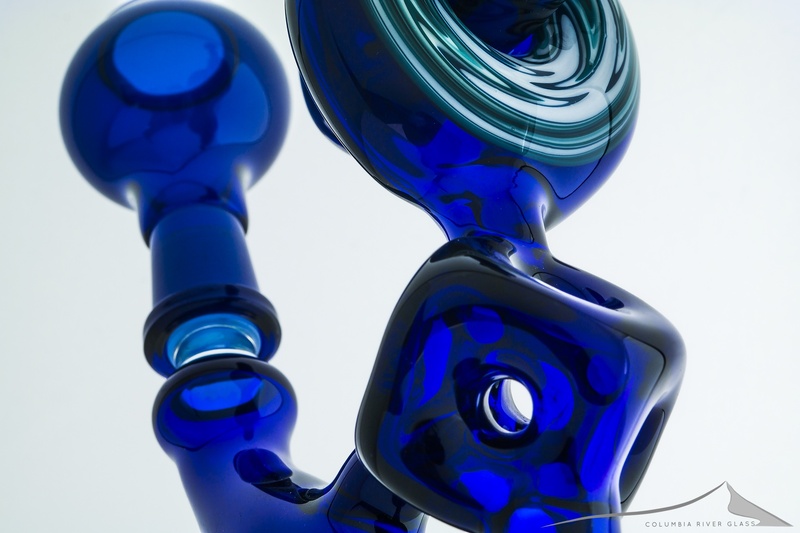 The Tastebud is truly where function finds its form.